Vinyltech Corporation is a manufacturer of (American Water Works Association) AWWA C900 water, ASTM D3034 and F679 gravity flow sewer PVC pipe products. These pipes are sold through waterworks distributors for use in municipal water, wastewater, force main sewer (color coded green) and water reclamation systems (color coded purple). Located in Phoenix, Arizona, we have been producing these products since 1983 and are one of the last American owned producers in the western United States. 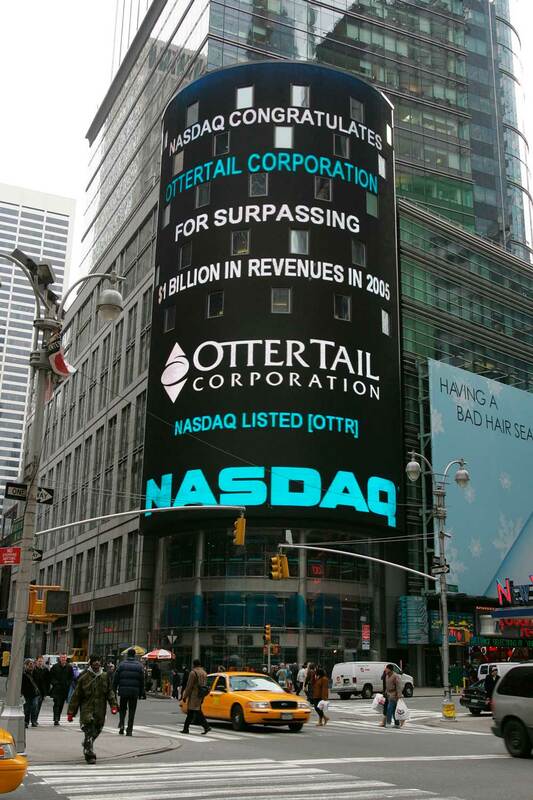 Vinyltech is wholly owned by Otter Tail Corporation, which is publicly traded on the NASDAQ. Many things have changed in our industry, but Vinyltech’s vision has remained the same. Our mission is to “supply our customers with PVC pipe of the highest possible quality with service second to none”. The AWWA (American Water Works Association) is established as the largest public drinking water association in America. AWWA C900 is a national standard for PVC pipe manufacturing and testing. Water main manufactured to the C900 requirements is also approved and or recognized by the UL (Underwriters Laboratories), FM (Factory Mutual), and NSF (National Sanitation Foundation). These national inspection and regulatory agencies support AWWA C900 pipe as a safe and responsible choice for potable water systems. We are under regular inspection by all applicable agencies in addition to our own intense quality control regimen. These very rigid standards assure owners of safe, quality pipes for their systems. PVC Sewer pipes represent over 95% of all sanitary pipes installed in North America today. These sewer main pipes are produced to the exacting standards of ASTM D3034 and F 679. PVC’s superior joint performance keeps sewage in, protecting the ground water. It keeps the same ground water out of the sewer line increasing treatment efficiency. Only PVC pipe offers an after installation test to determine actual contractor quality, an additional guarantee for your district. Vinyltech PVC Water and Sewer pipes with the Rieber Sealing System offers the most economical installation, the most superior performance, greatest longevity, and lowest maintenance system. Resulting in short and long term savings for water and sanitary systems.